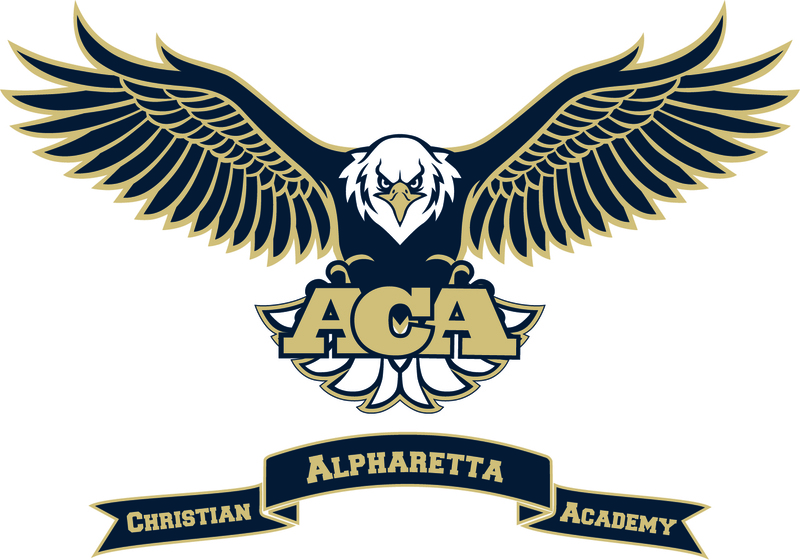 Alpharetta Christian Academy is a ministry of First Baptist Church of Alpharetta. The school educates children ages 18 months through elementary school. Alpharetta Christian Academy also offers an after school program until 5:30 pm for elementary students. Application approval should be confirmed prior to voucher purchase. Certificate good for 2019 - 2020 school year's tuition for one of the following grades: 1st, 2nd, 3rd, 4th or 5th Grade. Certificate good for NEW Alpharetta Christian Academy family only. Certificate covers ONLY tuition and does not include application fee, registration fee, enrollment fee, admissions testing, field trip, uniform, lunch purchases or any other costs associated with Alpharetta Christian Academy. Admittance subject to school approval. Full refund of certificate provided ONLY if application not approved by school. No other refunds available.